You’re on a journey for better health. You consider yourself a “healthy eater” or at least you’re getting there. But there are a few things you’re struggling with. 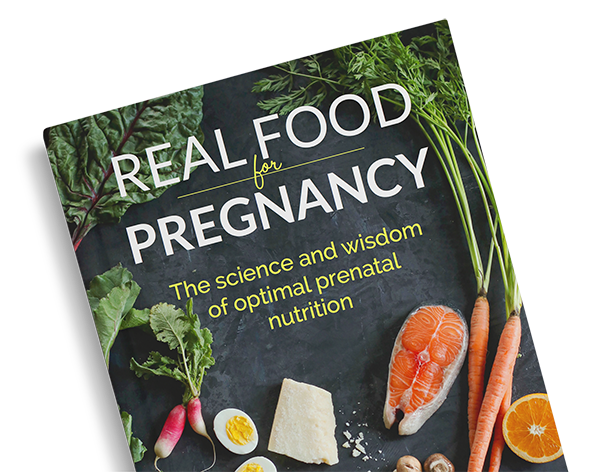 Really, what you are looking for is some direction, insight, and clarification on some nagging nutrition questions (that no amount of Googling has answered). You want to know what you’re doing wrong and how to fix it. You need a tangible action plan. You’ve come to the right place. 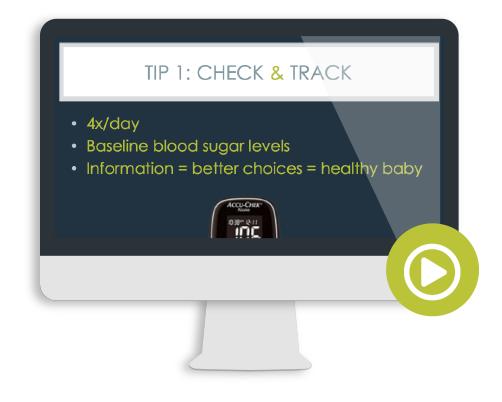 I’ve got the perfect solution that will help you craft the next steps in your health journey. I call it the Pick My Brain session. You choose a health or nutrition topic and we’ll spend 60-minutes exploring your questions and concerns. By the end of the session, you’ll have a clear action plan you can immediately implement to move you forward towards your health goals. So if you are looking for answers, seeking clarity, and want to take your health to the next level, schedule a Pick My Brain session today. Not sure you can fit all of your questions into one session? 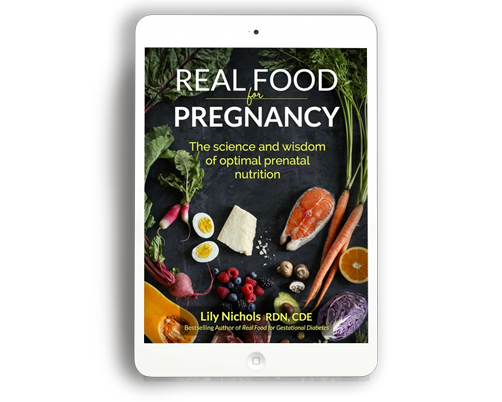 I have created comprehensive programs to address specific dietary needs and you can check them out in the Work With Me section. These programs involve multiple coaching sessions, weekly email support, a couple of great bonuses. If long-term support and close follow up is something you think you need to stay on track, then check them out here. Or get started with your Pick My Brain session and start the process of finding answers now. You’ll have me for 60-minutes and we’ll pack in all that we can during that time. Want to talk, but don’t need nutrition advice? You want to help people transform their health through food and are interested in doing what I do, providing nutritional coaching. A Pilates instructor thinking about adding nutrition to your services. You know your clients will benefit more if you have the skills to help them with their food choices. You’re wondering if you should go to school to be a nutritionist or dietitian and would like to know what route I recommend. 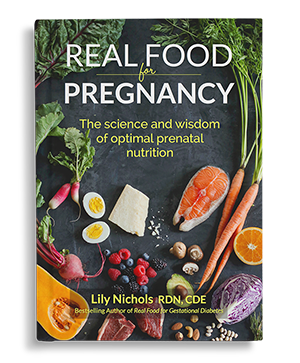 A Registered Dietitian who would like to learn more about any of my areas of specialty, like prenatal nutrition/gestational diabetes, integrative and functional nutrition, and food sensitivities. Or maybe would like to start your own private practice and need some mentorship on how to step outside of the traditional “clinical dietitian box”. You want to talk with someone who’s been there and done that. A college student (or otherwise in career transition) trying to clarify your career path. You’re split between a few options, but you feel passionate about helping people eat healthier. You like my approach to nutrition and you want my opinion on what career path would work best for you. I’m happy to give you my insight from my varied work experience in hospitals, outpatient clinics, state programs, health food stores, integrative nutrition offices, private practice, physical therapy offices, and Pilates studios. I invite you to sign up for a Pick My Brain (mentoring) session. You choose the topic you’d like to focus on and we’ll spend 60-minutes exploring it further. At the end of our mentoring session you will have more clarity about how to make your dream career a reality. Mentors were invaluable to me and saved me years (and thousands of dollars) of trial and error! I’d love to help you on your career journey.